Whether you are traveling to or from the Melbourne Airport, the team at Melbourne Silver Luxury Taxis can make your trip more enjoyable. From airport transfers to long distance taxi services, we have been providing dependable services to our customers across Kyneton and the surrounding suburbs. Wherever you need picking up from, be it the city centre or Melbourne airport, our highly trained drivers will be available at your service. We believe in upfront pricing, which means that what you see in our estimate will be the cost that you will have to pay. The drivers of our Silver Service Taxis are all knowledgeable about the Kyneton community and can get you to your destination in the fastest time possible. We will also help you with loading and unloading any luggage at the time of travel. All of our drivers are insured, licensed and background checked, so you can have complete peace of mind knowing that you are in safe hands. We have a huge fleet of vehicles ranging from compact sedans to luxurious SUVs to choose from. All of our vehicles are subjected to regular maintenance service to ensure the safety of our customers. Moreover, we will perform a thorough inspection of the vehicle before we dispatch it. For airport taxi booking, you have vehicles from Genesis, Jaguar, Audi, Caprice, Lexus, Mercedes, Skoda and Volkswagen brands to choose from. 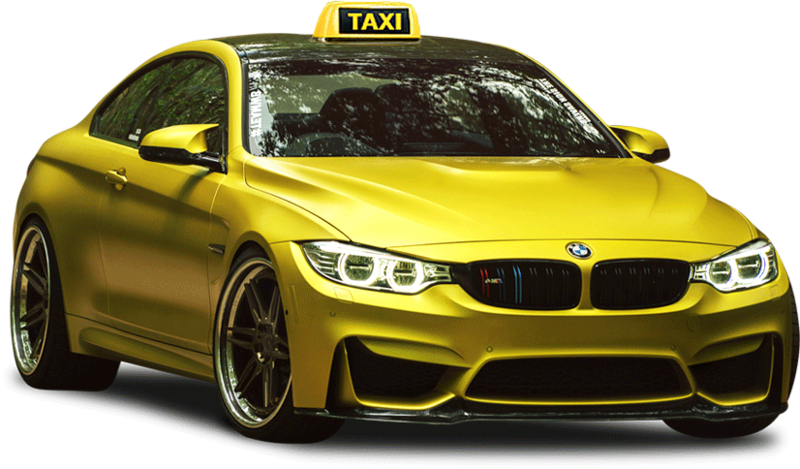 To book a taxi to airport Melbourne, either fill in our online reservation form or call us at 0410 934 335. Our driver will be at the intended destination at your requested time.